Hello Sweeties~ is me again and sorry for keep you waiting. For those who read my Get HomeAway in Setouchi post > click here you should know that I check-in to a new prefecture this early of the month. It was a nice and memorable trip with my partner in crime, Cheesie who loves Japan more than I do. Remember to read the introduction post first so that you have an idea now what am I talking about. I took lot of photos during this trip and brought my new camera lens with me. It's why it took me some time to update on the post. Are you ready for this? Let's get started!! So I decided to break down everything into 4 different posts so you can always refer back as an itinerary and use it for reference. It was a wonderful experience with HomeAway and I can't wait to show you my wonderful journey now. 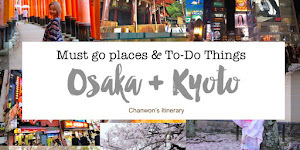 I took my flight from Kuala Lumpur to Singapore and then spent one night at Singapore before I took my flight with Cheesie from Changi to Haneda via JAL. At first we thought we might be late for the domestic flight from Haneda to Matsuyama but we actually landed just in time. Thank god and we were so lucky to be on time too. So here's the first photo I took during our trip. Then we bought some ekiben and sandwich to enjoy on the domestic flight. First meal in the morning! Taaaa-daaa! We arrived in the Matsuyama, Ehime airport. Fyi, Matsuyama is the capital city of Ehime prefecture. We were so excited and I took my gopro with me so that I can shot some footage for you guys and put on my youtube lol. The first thing I spot was the orange (mandarin) and in Japanese it is known as mikan. Everything in orange color and made of mikan. Mikan mascot and lot of mikan juices. While waiting for our guide to pick us up on the meeting point, Cheesie suddenly told me that she is looking for her Gotochi Kitty. The Hello Kitty keychains that she collected since years ago. Each time she unlocked a new prefecture, she must make sure she collect everything in that new prefecture. Then teaching Cheesie how to use my camera so that we can help each other during our trip in Setouchi lol. To make your life easier I found this iSo where is our first stop? Anything related to mikan?? The mandarin orange? YES!!! Our first stop will be spending our time in 10 Factory, which was well known for its mikan juices. Omg even the entrance look so nice and photo-worthy! There are more than 25 types of mikan juice. From sweet to sour and it is all depend on your preference. I prefer the sweeter version of mikan juice and maybe a little sour so that it taste slight refreshing than just a normal sweet mikan juice lol. Never thought this mikan juice shop can be so stylish and impressive. We asked them for permission to take photo around here and let me tell you, the juice taste really fresh and delicious. The packaging of their mikan juice look really stylish too. It's easy to keep and nice to take it back as a souvenir for your friends. Then, we ordered our mikan juice from the bar. Ended up I pick the sweeter version of mikan juice while Cheesie prefer the one with slightly sour than mine. The stuff never mix the mikan with water, everything was freshly made and squeeze. wtf! How they earn money like that?? He used at least 4 mikan to squeeze one bottle of the juice. lol OMG Japan why you so good! Ehime is also famous with the high quality and certified towel. 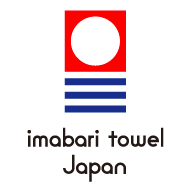 The towels have excellent water absorption and safety which are produced by Shikoku Towel Industry Association Cooperative based in Imabari City, Ehime Prefecture, the towel production center with largest output. So next time if you spot this logo on the label of the towel then you know it's not a normal towel! It's the 'luxury' towel. HAAHAH It's super duper soft and lot of Japanese people bought it as a souvenir for their friends and for their guest (like our HomeAway's stay in Setouchi). It's cute in its design and lovely! Right after that we went to the famous Matsuyama Castle. A must-visit place for those who plan to visit Matsuyama, Ehime in the future. You can't drive to the castle or walk. However, the cable car / ropeway can also get you there. It's a little scary here >.< because we must take the chairlift up the hill in order to reach the castle. I'm always afraid of high especially the seat is a little too shaky for me lol. But still I need to be calm! WOW! Top view from the castle! So we just fully utilize every photo-worthy spot and this is one of the photo taken by our young and handsome tour guide. lol Only on the first day because the next day we will be having another tour guide who guide us in the Uchiko town. Finally we saw the Matsuyama Castle. It's one of the Top 5 castles in Japan! The donjon was originally a five-tiered building but was renovated as a three-tiered structure in the 17th century. This donjon was destroyed in a fire afterwards, and the existing one was built in 1854. The exterior shows a slight curvature in the small triangular gables on the roof and is nothing ostentatious. Fine, thick pieces of timber are used for the interior. Look at the vintage google bowl. It's so cute and their udon taste really good! Enjoying the famous udon in Matsuyama! Next, it's my favourite time. I think you knew it since years ago. ONSEN!! Dogo Onsen is one of Japan's oldest and most famous hot springs, located to the east of central Matsuyama. The area is popular with tourists for its beautiful bath house and many ryokan. Dogo Onsen has also been a frequent destination for Japan's most prestigious guests, the Imperial Family. So we are going to enjoy our onsen here! OMG!! Can you hear it? Even imperial family were here to enjoy the onsen. Since it's onsen, we can't take photo in the place but the most excited part was wearing the yukata and selfie with it lol. After the onsen, we took a tour to visit the Yushinden, a special room reserved the visiting emperors. The room includes a bath and toilet for the emperor’s exclusive use. It is basically a toilet bowl made with wood and in the past the imperial doctor would then check / look through the emperor’s “Imperial Golds” (a.k.a s***) for his health inspection! HAHAHAHA Imba sangat! Selfie with Cheesie's selfie camera! Next after our public onsen we just walk around this area too. There are lot of souvenir omiyage shop and local food store. So what’s a place that’s used for filming in Japanese dramas or appear in anime scene? Here's the famous Shimonada Station which is really famous in Jdrama especially those couples/ love Jdrama lol. The scenery here of the ocean stretching out before your eyes from the station platform is amazing! There are few photo spot in this Shimonada Station. The station itself, the train, love bench and the Shimonafa Coffee Truck. I love the coffee truck and station so much. It look so romantic! Honestly, our first day was amazing because our guide was super friendly although I can't understand most of the Japanese & Thanks Cheesie for being my translator lol. But this tour guide really love taking photo. Most of the side shoot was taken by him without posing and I love the photo. Let me show you some of the photo taken by our tour guide! Take the special sightseeing train, the “Iyonada Monogatari”. It only runs on Saturdays, Sundays and holidays and there’s only 4 trains per day, but it’ll let you experience a spectacular trip. It will stop by just to let the passenger take some photos and I guess you will definitely fall in love with the beautiful view from this station. HAHAHA Having our first photo shoot here lol wtf! Our tour guide did a great job too! I really like him but too bad he is going back after we meet up with the owner of our stay. This is one of my favourite spot. 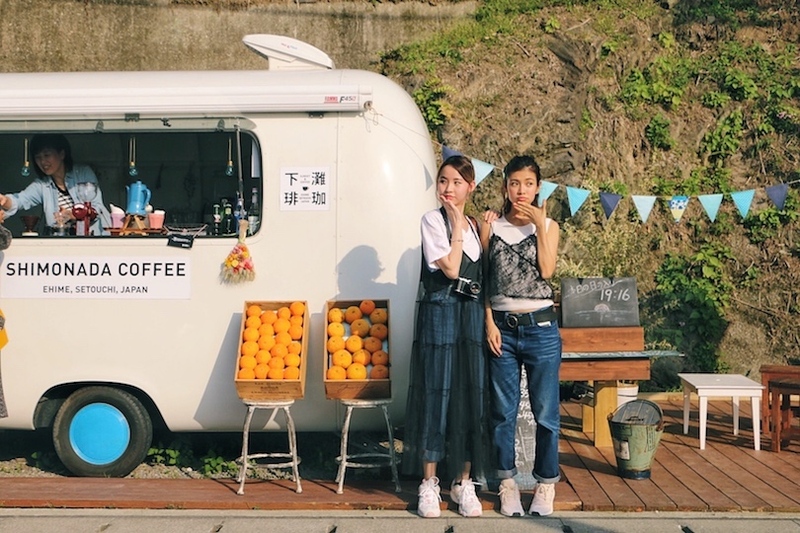 I keep pointing this coffee truck and asked the tour guide like ' photo photo!!ok??' Then he just so nice and keep entertaining us lol. As I mentioned earlier on the first post about my Setouchi trip and you can click the link and read more about my staying experience with HomeAway . 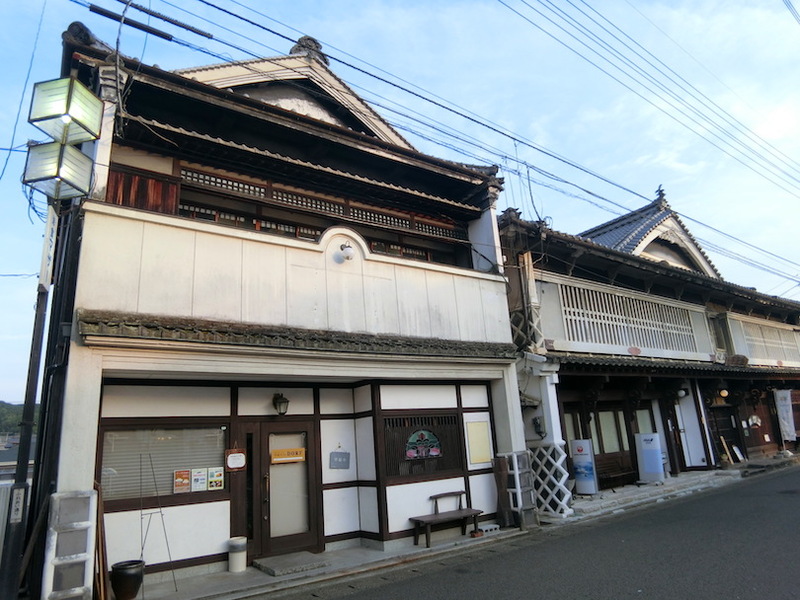 The first night stay was the first historic listing with an over 100 years old house that was newly renovated in Uchiko-town, Ehime prefecture and we were the first few to try staying in thee historic properties. So our stay was located in this little Uchiko Town and the place we took our dinner was 1 mins walking distance from our stay. 应有尽有！I can't believe this town has everything you need. Whether it's drugstore or convenience store it's just around our HomeAway stay. Let me tell you something~ During this trip, I ate the most vegetables in my life. You just have to come and try their food. I'm loving it and never thought my first dinner could be so good. Juicy mushroom :'( I miss the food in Uchiko!! This also taste really yummy! Fried corn T.T SUPER GOOD! TASTE SUPER GOOD!! Never get bored of this! Because we afraid that we can't make it for the next few days so we just simply ask the owner to show us around the town and let me tell you there was a huge supermarket and drugstore located in Uchiko. Just a 10-12 mins foot walk from our stay. OMG!! Our favourite!! What are you waiting for!! 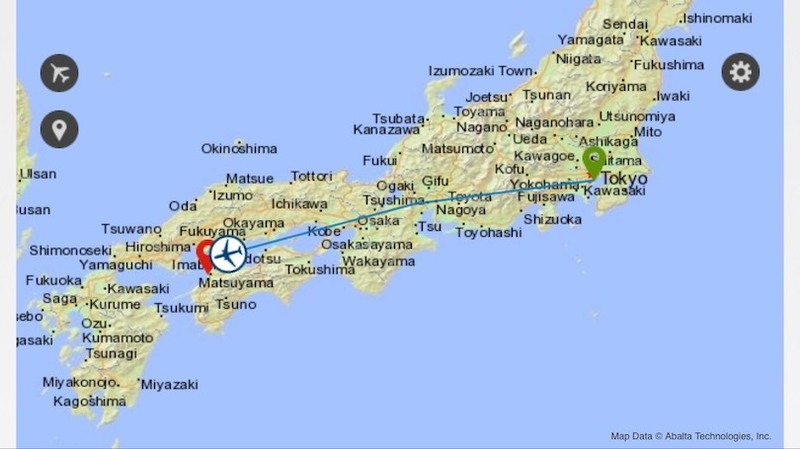 This is the map of Uchiko town and the Day2 post will cover everything about Uchiko town. We paid a visit to the historical area in Uchiko and watched the historical art performance performed by Uchiko High school students. I wish I could go back one day with Smelly because he love historical area / town like this. Then we also walk around with our Kimono like a pro lol. Took lot of photos on Day 2 too! So stay tuned for my next post! for your next booking on www.homeaway.com.my and enjoy the 8% off for your vacation home booking! That's all for today. 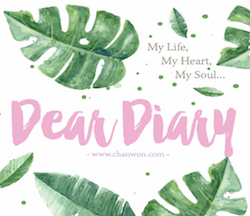 Enjoy reading and love, xoxo.